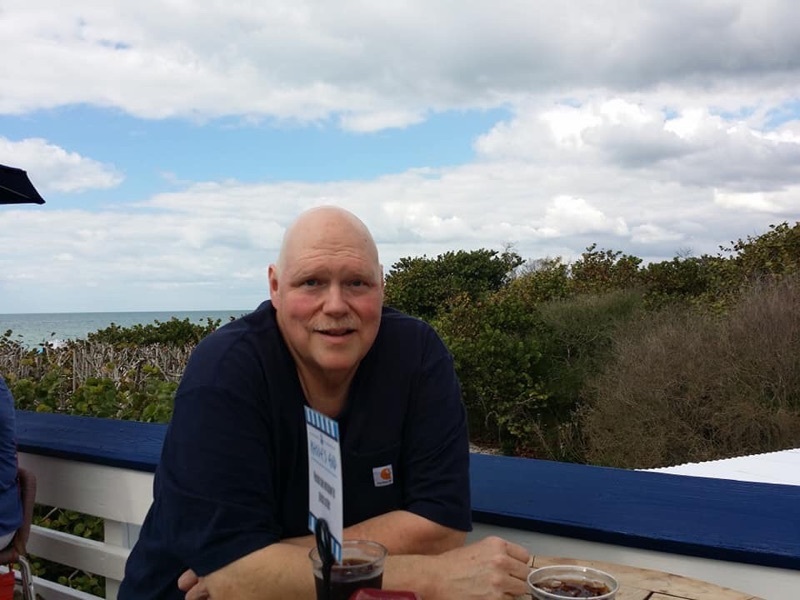 John Andrew Doherty (55) of Blanchester, Ohio, peacefully passed away while surrounded by his beloved family on March 27, 2019. Andy was born on January 12, 1964 in Ft. Thomas, Kentucky. He was a loving husband, father, son, brother, uncle, and pastor. He graduated from Lloyd Memorial High School in 1982. Andy continued his education earning his Bachelor of Arts from Pensacola Christian College. His love of Biblical knowledge led him to complete his Masters of Theology, Doctorate of Ministry, Doctorate of Theology, and Doctorate of Philosophy degrees from Landmark Baptist Theological Seminary in Fort Worth, Texas. He was the pastor of Wilmington Baptist Church for 21 years and Pastor of Grant County Baptist Church for 1 year. Andy touched countless lives through his ministry and kind spirit during the duration of his life. He leaves behind his treasured wife of 25 years, Ruby; his daughter, Elizabeth (Triston) Bowen; his mother, Vena Wright and Step-Father, Roy Baker; His father Mike Doherty; his Sister, Shawna (Don) Straub; his nephews Jacob and Luke Straub; and his niece, Zoe Straub. His sister, Judy Michelle Doherty, preceded him in death. A Visitation will be held Wednesday, April 3, 2019 from 5pm until time of Service at 7pm at Wilmington Baptist Church, 2873 US 68 South, Wilmington, Ohio 45177. A second Visitation will be held on Thursday, April 4, 2019 from 11am until time of Home Going Service at 1pm at Immanuel Baptist Church, 1237 Rocky View Drive, Cold Spring, Kentucky 41076. Burial will immediately follow in Floral Hills Memorial Gardens. Memorial Contributions suggested to Grant County Baptist Church, (in lieu of flowers) general fund in Andy’s name. Floral Hills Funeral Home is honored to serve the Doherty family.